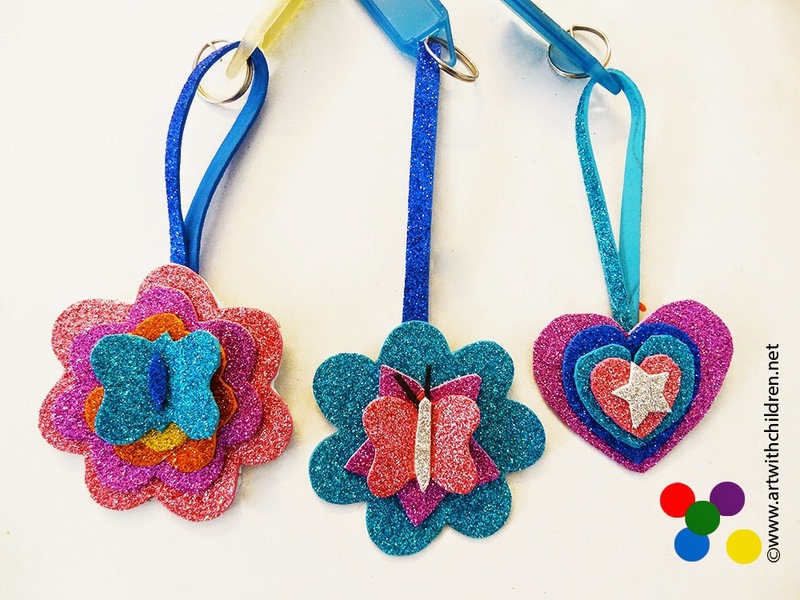 These little gifts are attractive and easy to make. A big favourite at my center these days. 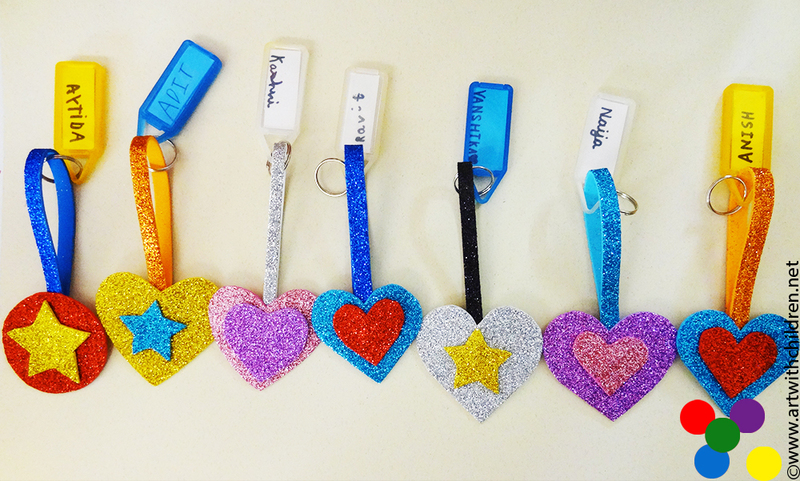 Look here for our previous activity on how we made these keychains. Lovely little gifts aren't they! Have fun making them your way!